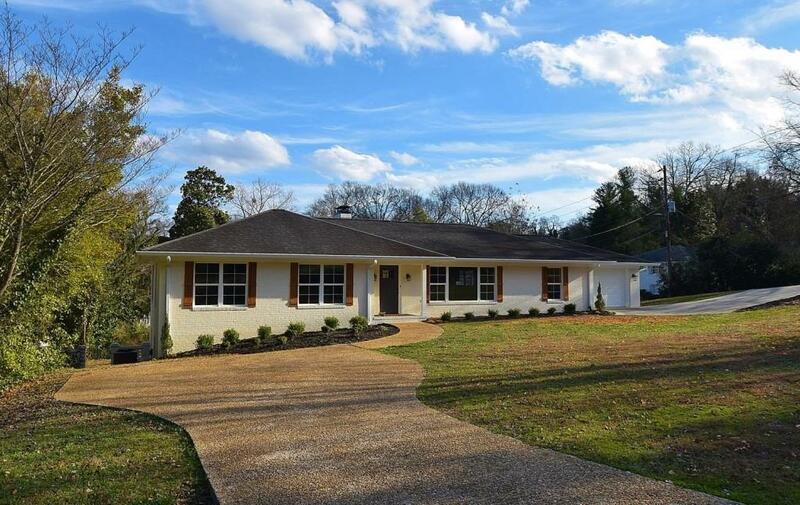 Beautiful 3 BR/2BA recently remodeled home in the heart of Gainesville on sought after Blue Ridge Dr. Renovations include rich HW floors, beautiful light fixtures, fresh paint, new doors and hardware plus new windows which affords an abundance of natural light, refurbished baths, new roof. Canât wait for you to see the dream kitchen with gray tone granite, subway tile backsplash, stainless appliances! Very open floor plan. The unfinished terrace level has a fireplace, private entrance/garage. Perfect for an in law suite. Beautiful yard.